Donations will be used for wrestling mats, wrestling room improvements, uniforms, travel expenses and training equipment. Donations will be used to cover the cost necessary to run a high school program. Your gifts are essential to the development of our student athletes. "Best wishes for 2018 season. #gopapito! We love you"
"Good Luck to your wrestling team and the fundraiser. So proud of all the hard work you do Carter!!!" "Good Luck this season! Dad and Mom are very proud of You!" "Way to go Carter. Keep up the hard work." 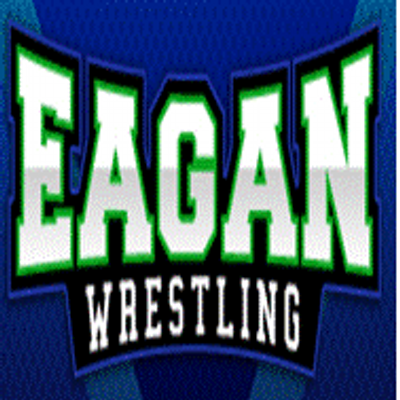 "Glad to support my nephew Carter and the Eagan team. May the equipment see many a winning matches. Good luck. The Lyons Den"